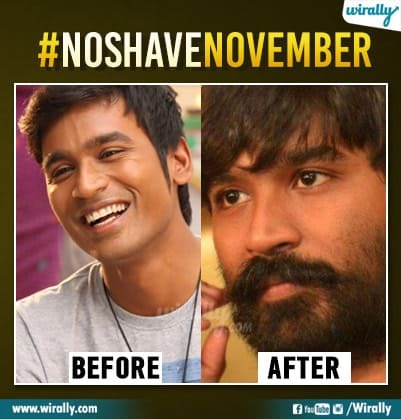 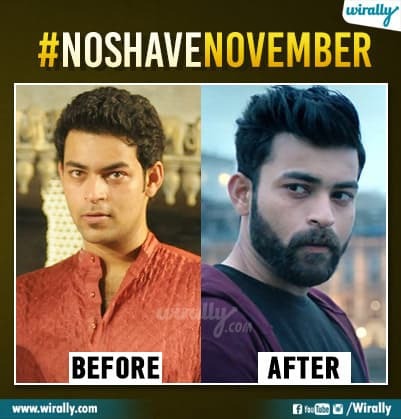 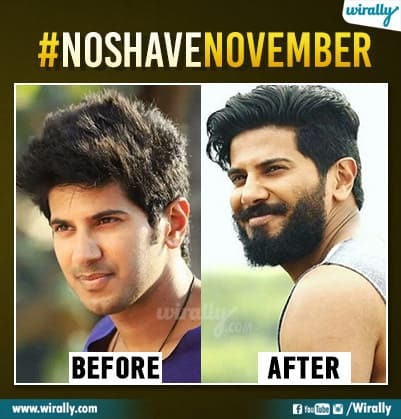 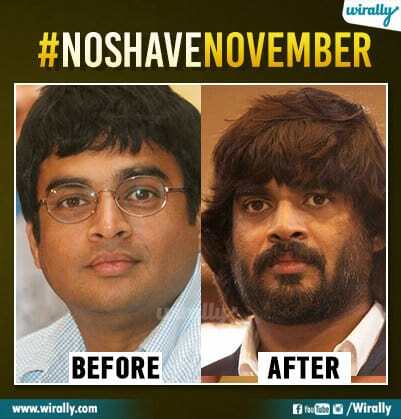 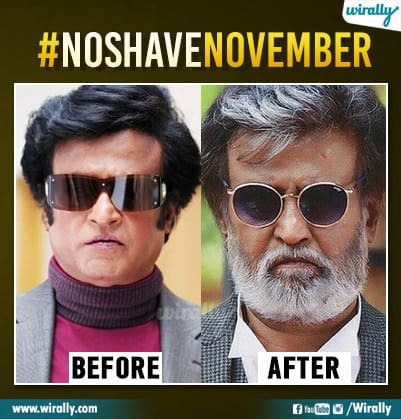 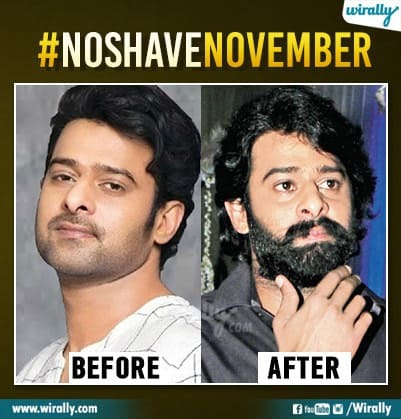 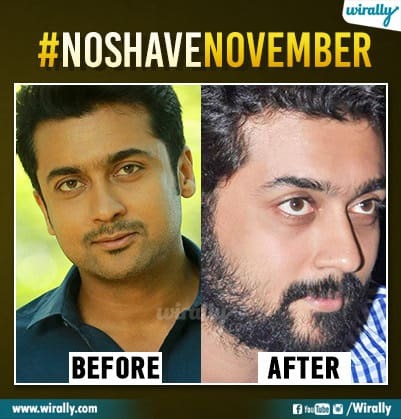 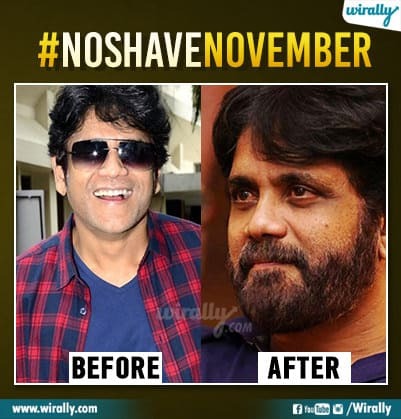 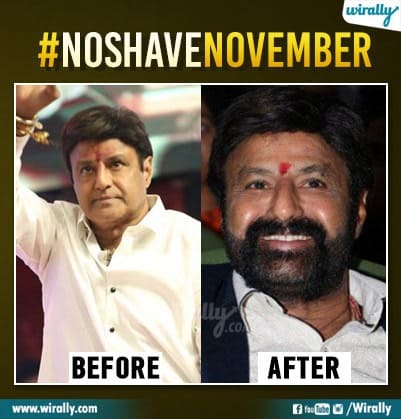 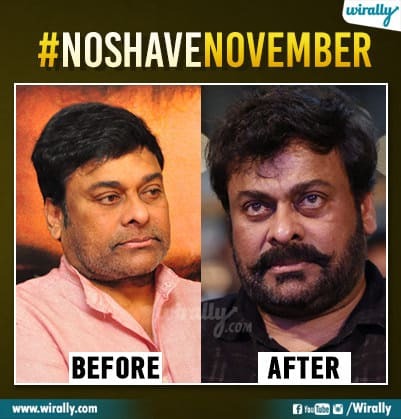 No Shave November start ayyi ten years, inthaki ee concept venuka unna story enti ante cancer tho unna men patients ki hair loss avadam jargutundi. 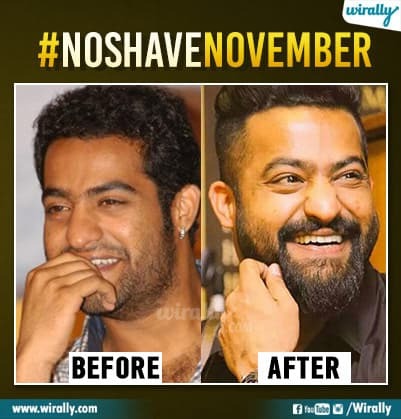 Alanti cancer patients ni support cheyali anna oka goodwill cause tho 10 years back no shave november ani oka movement start aindi. 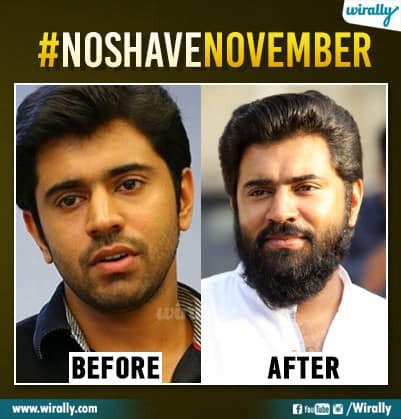 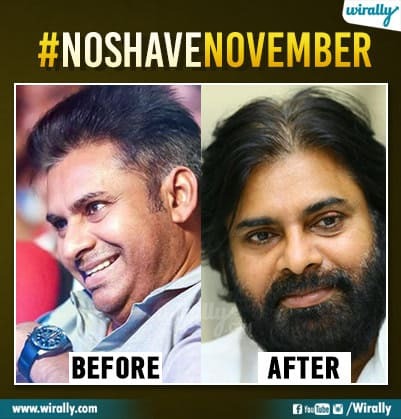 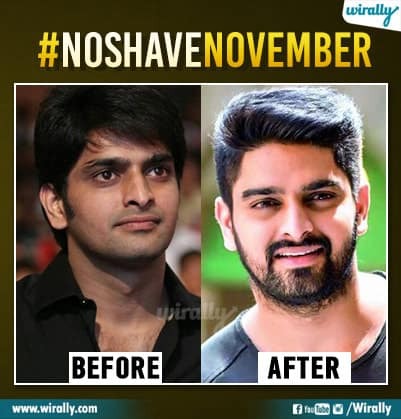 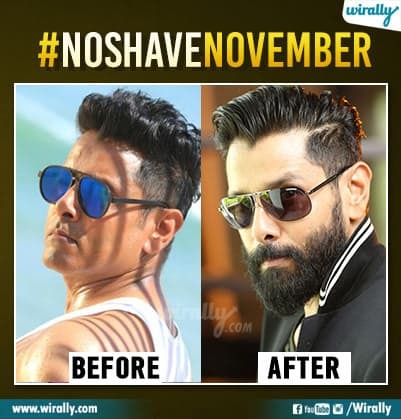 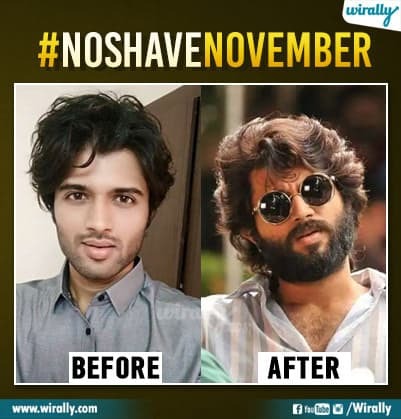 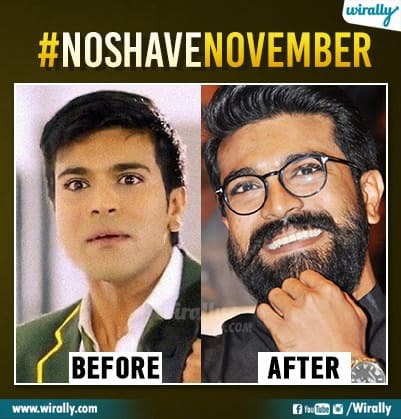 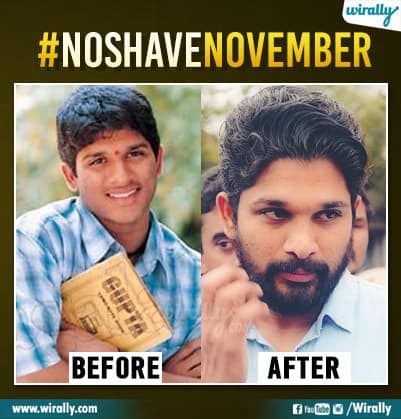 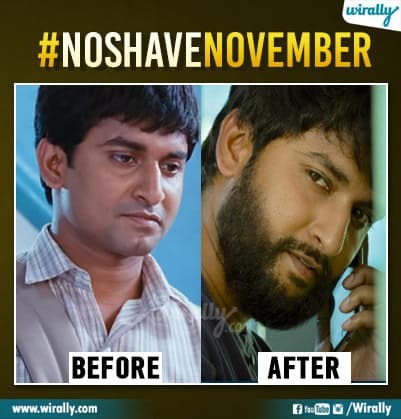 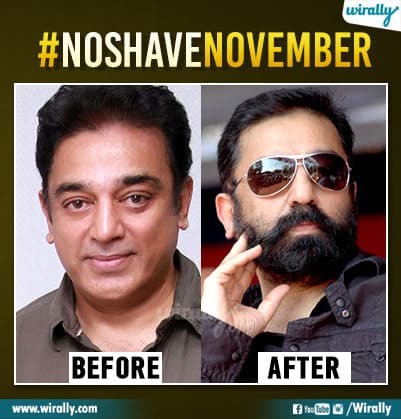 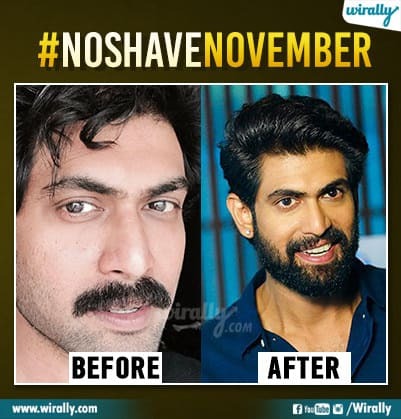 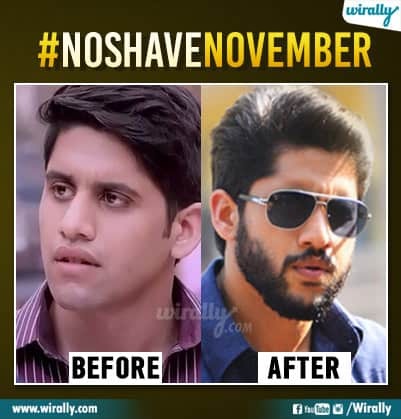 Ee movement lo participate cheyali ante november mottham beard and moustache penchukuni trim or shave cheyakunda save aina money ni cancer patients ki ivadam, and awareness create cheyadam main moto anamata. 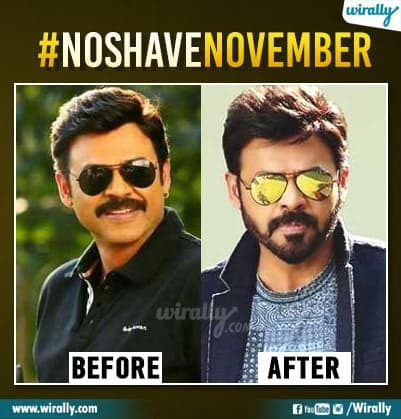 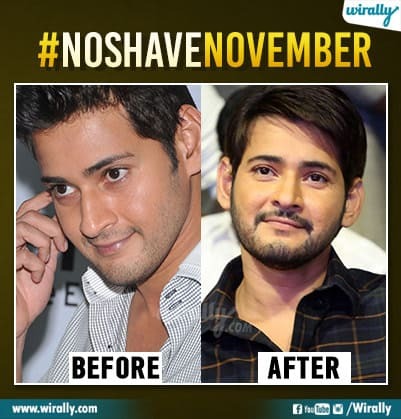 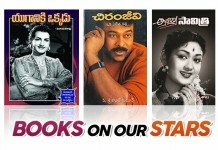 Mari, ee no shave november lo mana south heroes participate cheste before november after november lo ela untaro ani compare chesthu konni pics.